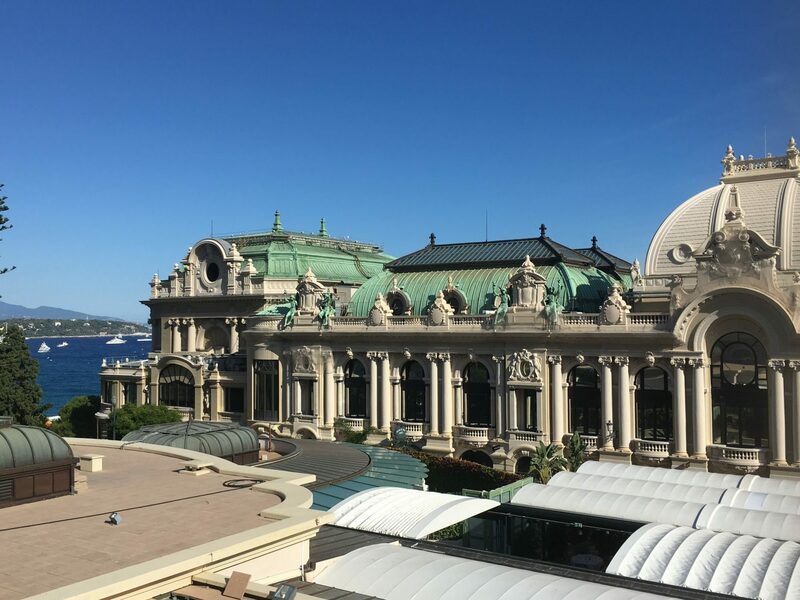 Our Managing Director Suzanne Brincat Dowdall attended the Marine Money Superyacht Finance Forum which was held at the Cafe de Paris in Monaco. Well renowned speakers held presentations on various topics on legal, tax and regulatory updates, social security for seafarers and VAT. Among other discussions were Superyacht financing and valuing, the vision for the Superyacht brokerage industry and the future for the Superyacht market.